Have you ever heard music, singing, or voices coming from sounds? Over the years we’ve received a handful of emails from users asking us about the “voices” in our sounds. After reassuring multiple users there were no voices speaking to them through the sounds, we thought we’d share the likely cause with everyone. Music Ear Syndrome (MES) is a condition triggered by silence or background sounds that cause some people to hear phantom music , singing, or voices. MES music and singing can either by clear or vague whereas voices are usually always vague and indistinct. Voices are a key factor in determining the difference between a psychiatric hallucination and MES. For example, when someone is having a psychiatric hallucination voices are clear and distinct. MES can be caused by hypersensitivity in the auditory cortex due to a lack of auditory stimulation, hearing loss, and it is also almost always linked to tinnitus. Although one report by the Hearing Consultants claims that 10% of those with hearing loss experience MES, it is still largely unreported because sufferers are concerned about an underlying mental health condition and stigma. So if you hear indiscernible voices as you listen to the hum of a fan, don’t worry it’s probably just MES. Phantom sounds could just be our mind playing tricks on us. One example of this is Apophenia. Apophenia occurs when the brain searches for patterns in ordinary objects. 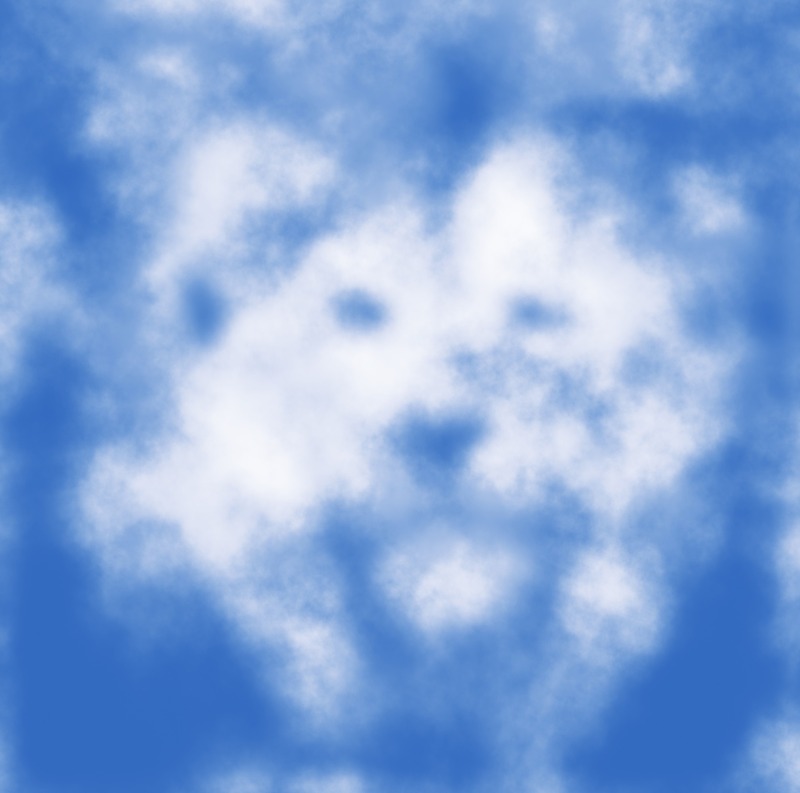 Have you ever looked at the clouds and seen an animal figure? Or seen the face of your favorite actor on a piece of toast? Our brains want to make sense of our surroundings and therefore sometimes creates patterns where there are none. One form of Apophenia is Audio Paredolia, which occurs when the brain scans for patterns in noises and if none can be identified, the brain fills in missing pieces to create one. For example, your brain will take the sound of an engine and interpret it as music. Some sounds can induce this reaction more than others. For instance, the sound of a jet plane, road/wind noise, running water, fans and other motor sounds provoke the brain to compensate and create auditory illusions. So, if you hear classical music playing on an airplane, it might just be your brain’s overactive imagination. Now that you understand the phantom noises there is no reason to worry, however we do recommend reporting your experiences with your doctor so they can begin to monitor for hearing loss, tinnitus, etc. If they are bothersome to you, we suggest taking note of the sounds that trigger the phantom noises so you can try to avoid them in the future. Download the White Noise app and try out new sounds today. Share your MES experiences with us on Facebook or Twitter, we’d love your feedback! This entry was posted in Sounds, White Noise. Bookmark the permalink.